Trade marketing is part of the broader marketing landscape that defines how companies increase demand with supply chain partners such as distributors, retailers, and wholesalers. Simply put, you can think of this marketing as B2B marketing. Products are sold to other companies that eventually trickle down to help sell a product to consumers. Trade marketing as a ‘sub-industry’ of retail is estimated to be worth well in excess of half-trillion American dollars globally. The retail industry is experiencing significant changes as shoppers demand new experiences, convenience, and features. For example, in the fashion industry, ethically sourced clothing is now very important with a focus on manufacturing transparency. The issue is that fair trade clothing tends to be expensive. 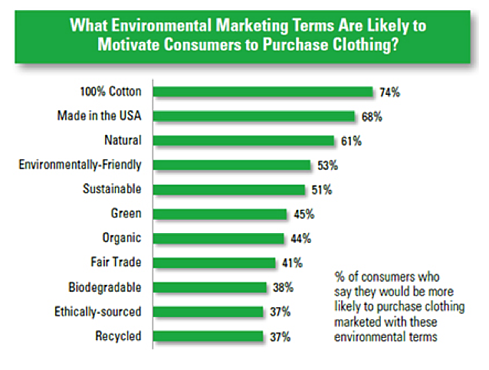 Most consumers want to support the movement, but can’t afford to. This is where trade marketing could come in and make an impact by focusing on what is important across the supply-chain and creating compelling language around this. The reinvention of trade marketing is needed to create a win-win value proposition for the whole chain that will eventually satisfy retailers and consumers. 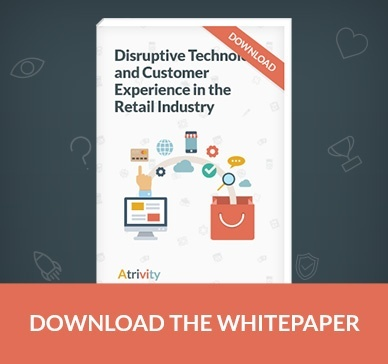 Companies that figure this out will help create a competitive edge, a critical aspect for retailers looking to stay relevant. Trade marketing began in the retail industry in the 1970’s when many big corporations focused on consolidation as the main competitive solutions. As monopolies formed, innovation stagnated and the opportunity for new products became difficult. It is estimated that some manufacturers at this time derived more than 80% of their revenue from just three retailers. Trade marketing helped give power back to manufacturers and in turn create a more collaborative environment rather than a monopolistic one-sided relationship. Nowadays, retailers need to rethink trade marketing again due to rapid technological advancements in data, sourcing, and manufacturing. The result will ideally be increased sales. More than ever, manufacturers have a bird’s eye view on how their products are selling at the wholesale level. For retailers, they can segment this data even further into specific demographics. This new access to data should be leveraged to make data-driven conclusions. The challenge is getting everyone on the same page. Data can be messy and executives often get too deep in the weeds. It is important to have both the technology and managerial oversight needed to use data as an inhibitor to strategic decisions, not as a burden. Build teams and marketing strategies around the available data. For retail sales, find the best converting events and trade shows by leveraging publicly accessible data, both quantitative and qualitative. 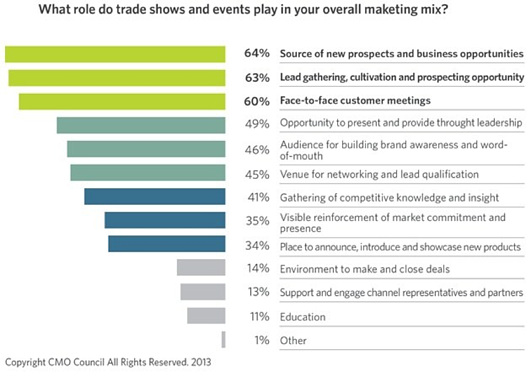 Technology is your friend in this case and will help validate ideas such as the expected ROI of attending a trade show. This concept applies across the whole value chain. At the core of successful trade marketing is relationship management. You should know exactly what the retail consumers are desiring, how the retailers are accommodating these requests, and each detail surrounding vendor and manufacturer relationships. Seem difficult? It doesn’t need to be. There are easy ways to process very detail oriented and fluid information that can change rapidly. Mobile gamification applications are perfect for their flexibility in organizing, relaying, and effectively teaching new information. 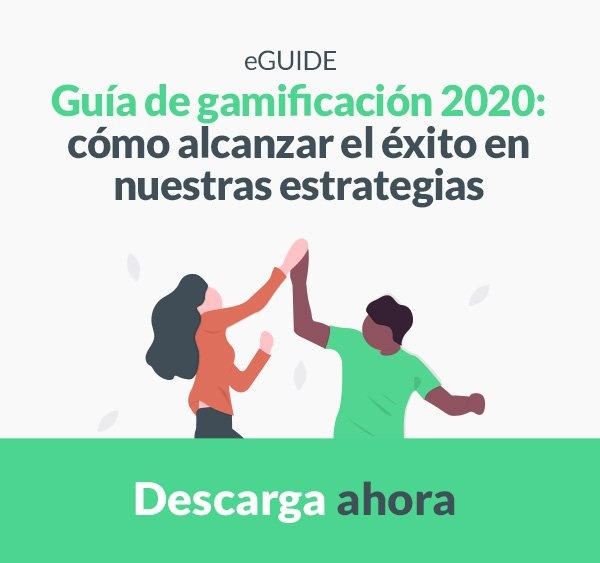 Additionally, mobile gamification can be used for trade marketing initiatives, such as during events, training for new campaigns, and continued learning for sustained knowledge retention. With this malleable solution comes scalability. 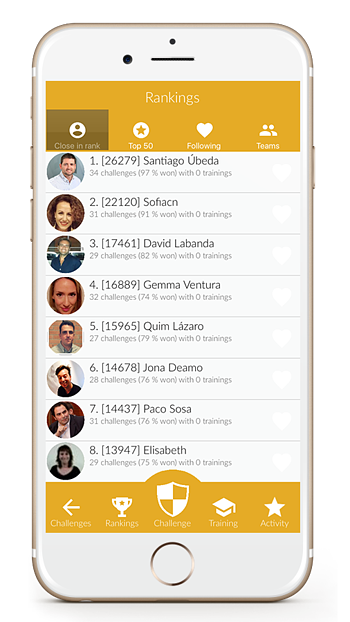 You can get your whole organization on the same page using a gamified mobile application, often times with much less friction than traditional training methods. Digital marketing is an absolute necessity for trade marketing campaigns. Not only are consumers more prone to researching and buying products online, but they are expecting a great experience while doing so. 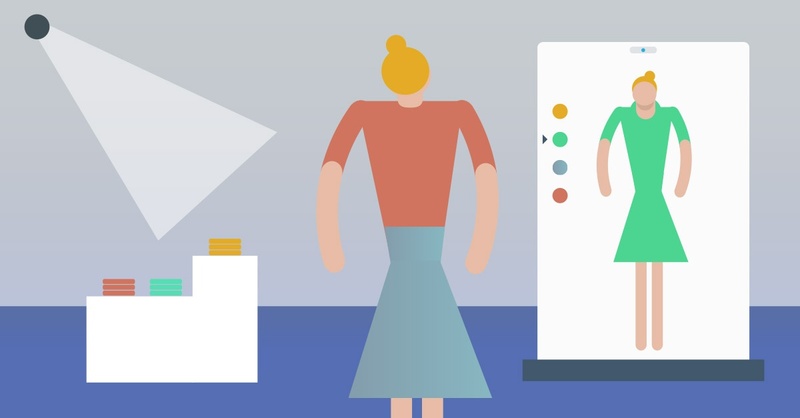 Retailers and manufacturers need to make sure that the customer journey is just as compelling digitally as it is physically. This can be done using personalization, tailored ad campaigns that add value at the right time, and more engagement. The problem is that manufacturers have not largely adapted to digital demand when it comes to trade marketing. According to research by Kantar Retail, just 13% of manufacturers have separate brick and mortar and e-commerce budgets and 24% have no e-commerce budget at all. Additional research found that falling returns on traditional trade marketing are a function of budgets and placements not diverting from physical to digital channels as quickly as the consumer. Modern trade marketing needs to be heavily focused on digital strategies. 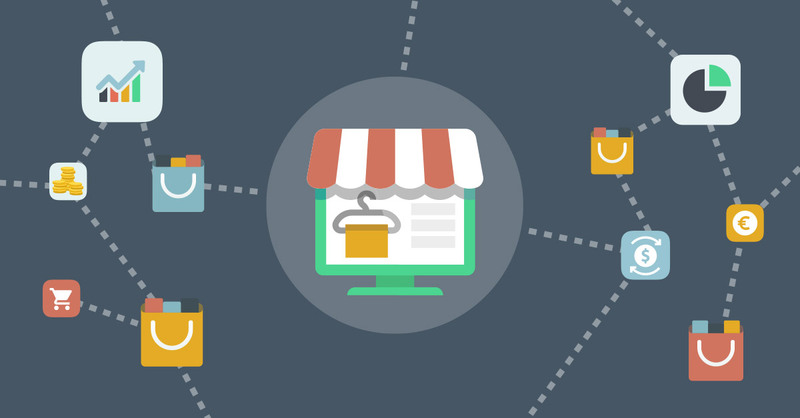 By going digital, understanding desires and trends across the whole supply chain, and leveraging data, retail sales can be optimized using trade marketing. It is inevitable that trade marketing will be a major part of retail marketing strategies in order to drive retail sales.